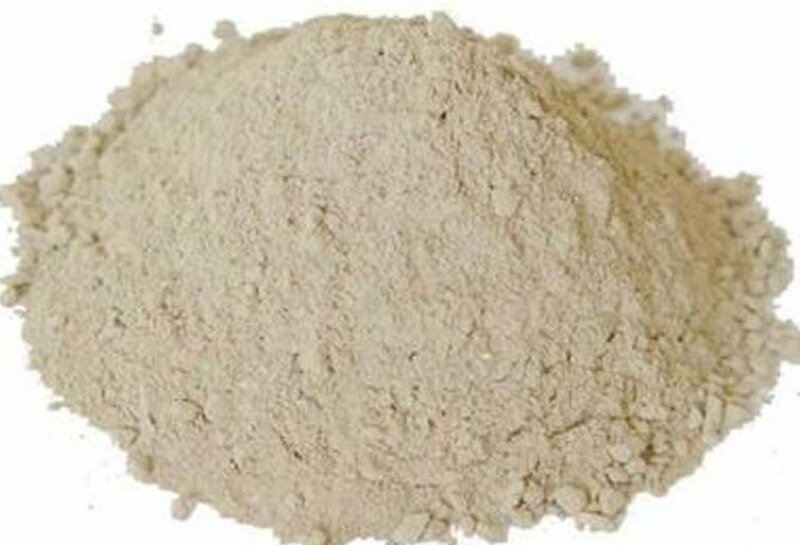 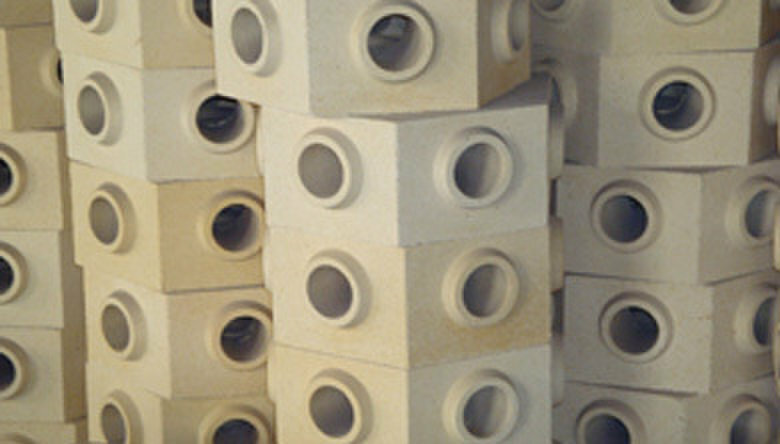 Galaxy Enterprise well named manufacturers and exporters company of all types of refractory products, material and ceramic product materials. 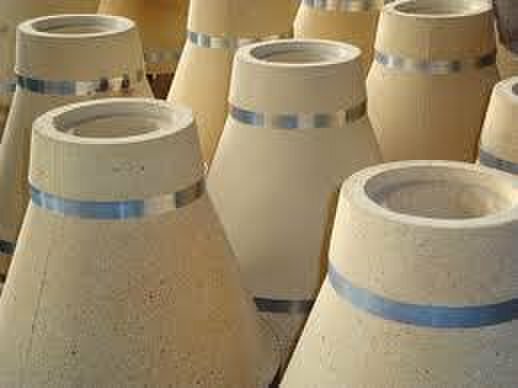 Company is established in 2007 at Wankaner area of Gujarat - India. 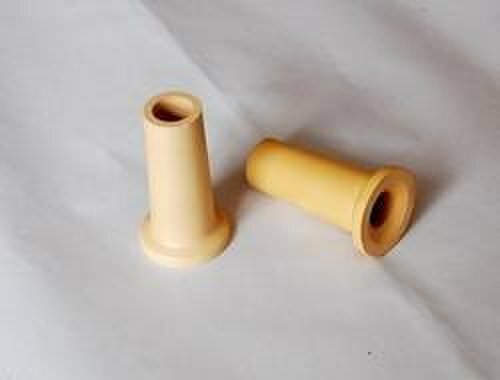 It is certified with ISO 9001:2008 quality management certificates which are proof of high quality production work in industries. 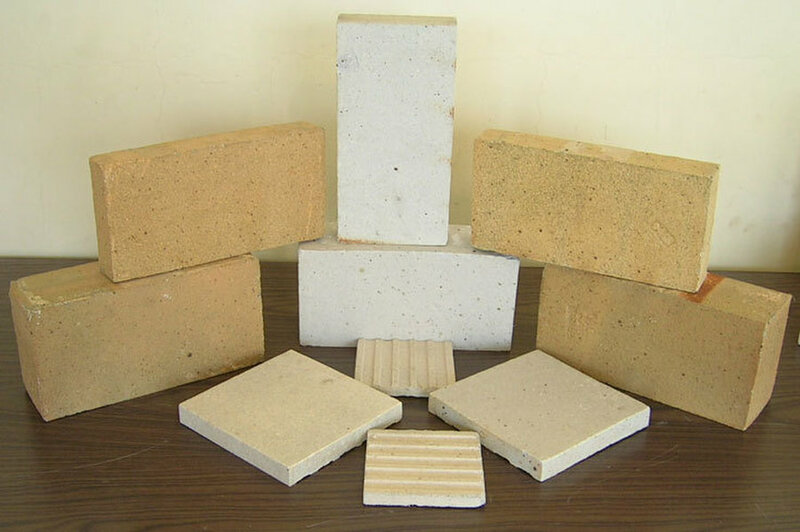 Company produce various refractory products which are like, fire bricks, acid proof brick, bottom pouring set, LRB Mattress, refractory bed material, cuppola and magnesite bricks, high alumina binder and bricks, fire clay, dense castable, ceramic fiber blanket and other materials, boric acid, tundish nozzle, shoulder and hanger, cement, mortar, silica ramming mass and other much products. 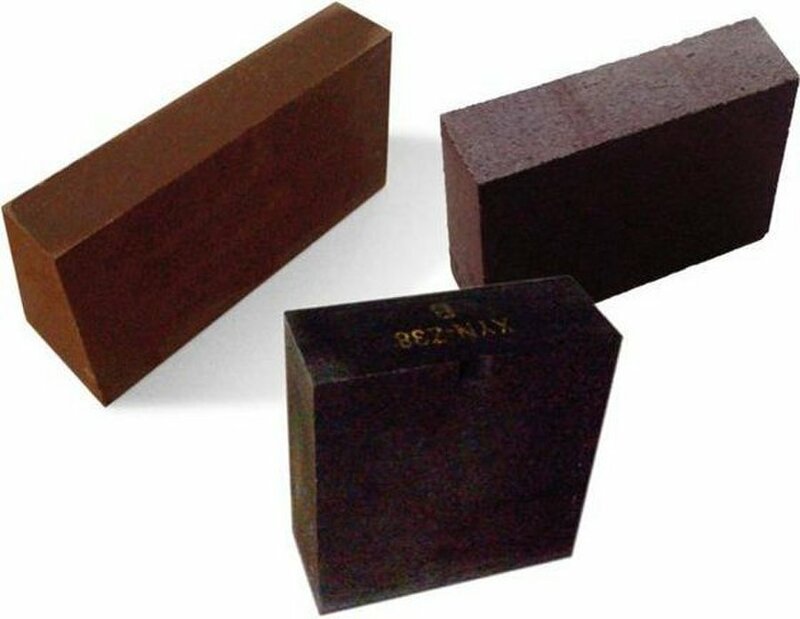 These all products are used in many applications like commercial, food, high temperature industries, garden, footpath and roads.